Graphical interface designed to be used by anyone—not just building engineers. Monitor and make changes to your building from anywhere via web browser or smart phone. Receive e-mail or text alerts on critical issues. Lock down or limit occupant changes to temperature settings. Energy monitoring and peak demand control. 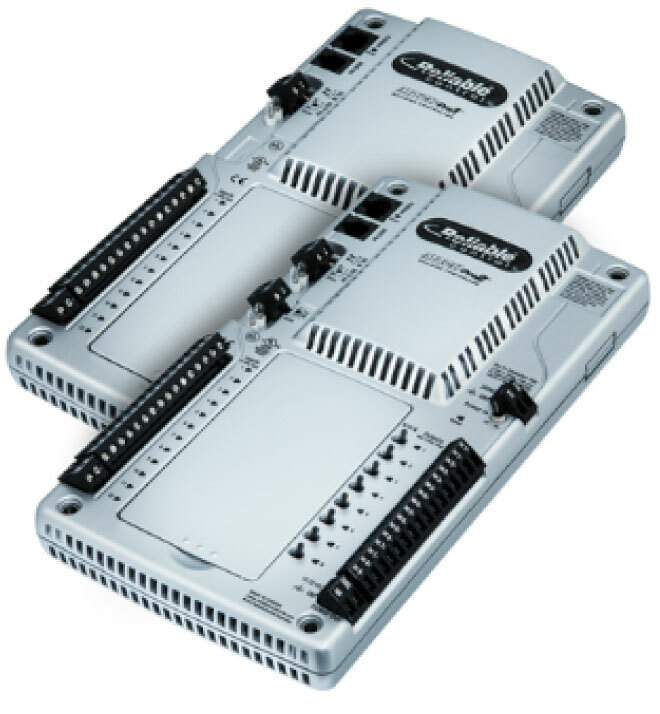 Reliable’s line of MachPro controllers use open-source BACnet programming, allowing them to interface with mechanical equipment from most manufacturers giving you, rather than your controls vendor, ownership of your system. It’s our goal to provide you with a facility that operates in a safe, consistent and cost-effective manner without the need for constant supervision.